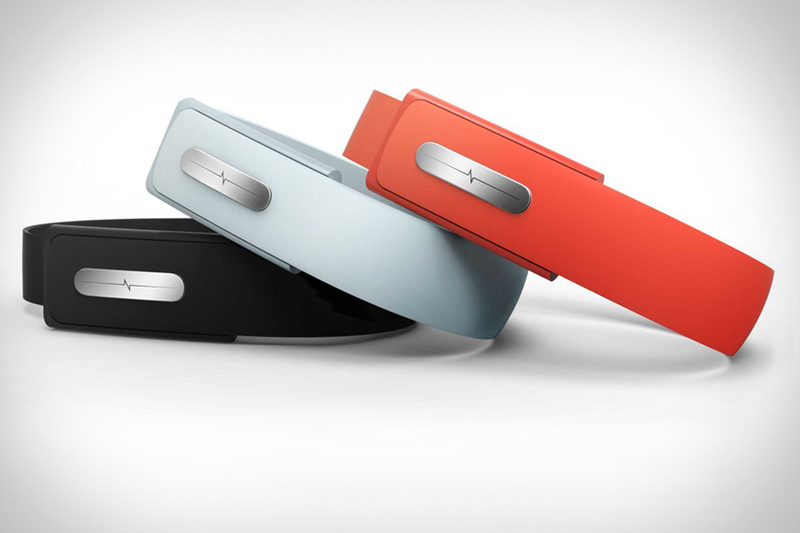 While we're still a long way off from the complete interconnectivity of the things that make our everyday tasks easier, the Nymi Heartbeat Wristband ($80) could get us a lot closer. At the core of this wearable device is a heartbeat sensor that determines the unique rhythm of your pulse, using it as a form of authentication. It can then, in theory, be used to interact and gain access to a range of devices around you: your car, your home, your lights, your smartphone, your laptop, even the payment terminal at your local coffee shop. In addition to the heartbeat sensor, it also includes motion and proximity sensors, giving you the ability to actually interact with these devices through gesture-based input. While there's still work to be done on making it compatible with everything, the future looks pretty promising (available early 2014). Even the most attentive pet owners can't be around to look after their animals all day, every day — but with Petcube ($150) you can watch, speak to, and even play with your dog or cat from your smartphone. A wide-angle HD camera gives you a great view of your pet using their iOS app, while a built-in speaker lets you speak to them. A low-intensity laser also allows you to play with your pet through the app, so you can entertain them from far away. This durable four- by four -by four-inch cube is made from aluminum and glass, so it looks great, and with customizable skins and covers, you can make it your own. Make your bedroom (or any small space in your house or apartment) more comfortable as the weather gets dryer with the Oskar Humidifier ($125). This small, styling humidifier runs silently and efficiently, letting you get a restful night's sleep thanks to the its quiet mechanism and night-mode LED lights. A built-in fragrance dispenser lets it do double duty, while the automatic shut-off helps you conserve energy when it runs out of water. Ever been in limbo about whether or not you're safe to drive after a couple drinks with friends? The Aura Breathalyzer ($150) aims to improve your judgement in those situations, and is doing it with a product that not only works well but looks great too. Utilizing fuel cell sensors, the same technology used in police handheld devices and most court-issued vehicle ignition interlock systems, this breathalyzer gives you the peace of mind needed to decide whether to get behind the wheel or ask for a ride home. And the sleek, scratch resistant display only adds to the attractiveness of an already incredibly practical product.